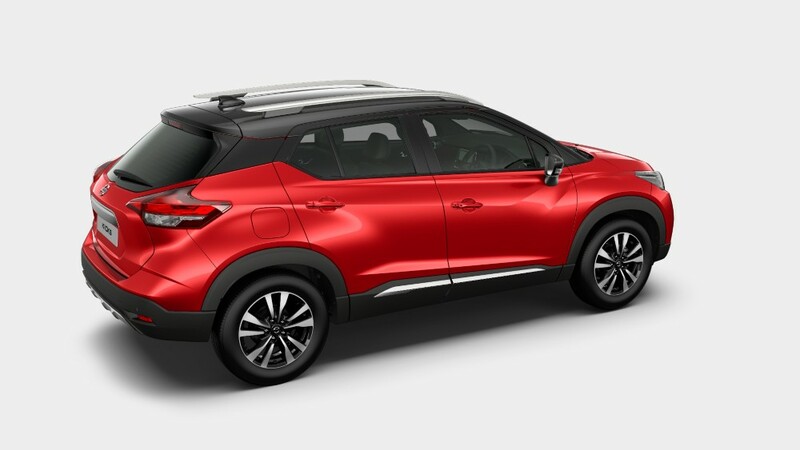 Nissan KICKS gets Auto AC; ABS+ EBD+ Brake Assist; Dual Airbags and NissanConnect as standard features across all its variants. First-in-class features including, Around View Monitor, 8.0” Floating infotainment system, Leather-wrapped soft-touch dashboard & door trims. 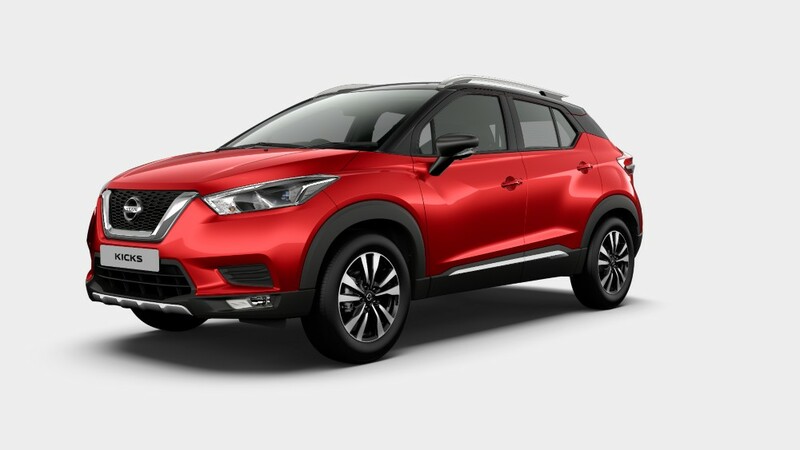 Nissan today launched its much-awaited Intelligent SUV, the new Nissan KICKS in India. Manufactured at the company’s plant at Oragadam, Chennai, the new Nissan KICKS offers owners an exceptional combination of premium-ness, spacious interiors and stylish exteriors. With best-in-class features drive innovation and comfort the new Nissan KICKS is available at an introductory price of INR 9.55 lakhs across India. Deliveries to customers will commence today at all Nissan dealerships. 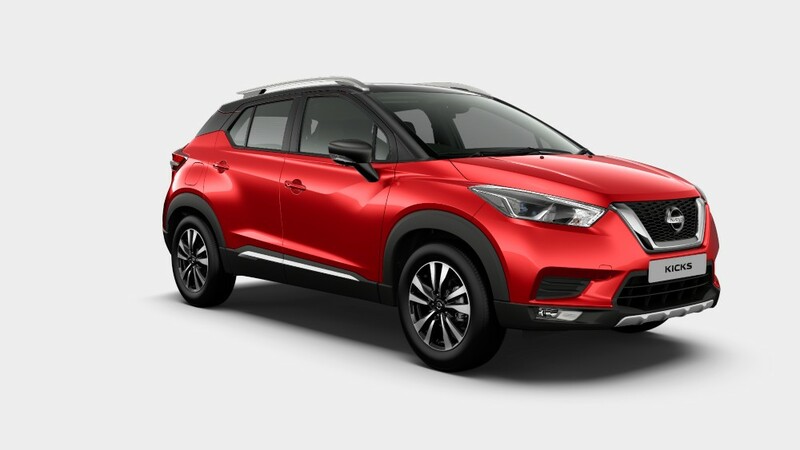 The new Nissan KICKS reflects our passion and commitment to bring the best of Nissan global products and technology to our customers in India. Our R&D and Design teams in India developed the SUV in collaboration with our teams in Japan, America and Brazil. The new Nissan KICKS has Nissan Intelligent Mobility at its core. It is more durable and spacious than ever before and builds upon Nissan’s global SUV leadership, while enhancing safety, style, spaciousness and intelligence. 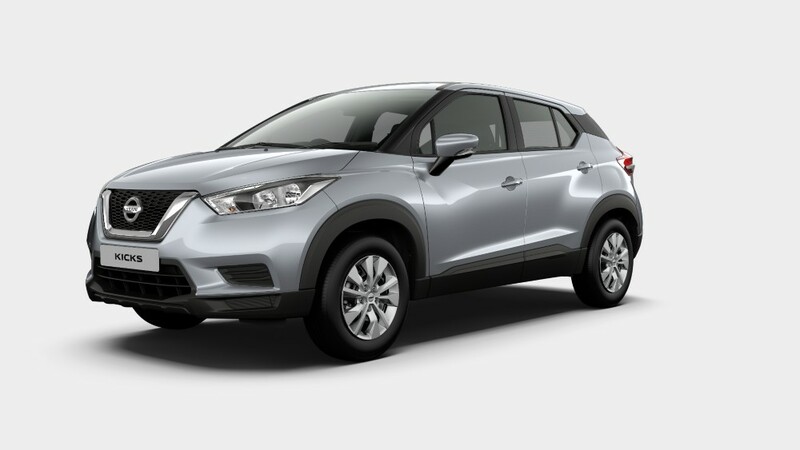 The new Nissan KICKS has generated a great amount of curiosity and excitement among customers. It is a complete vehicle package with an exceptional combination of intelligent technology, class-leading premium-ness, intelligent choice of ownership, personalization. The maintenance package is best-in-class and offers a hassle-free ownership experience. 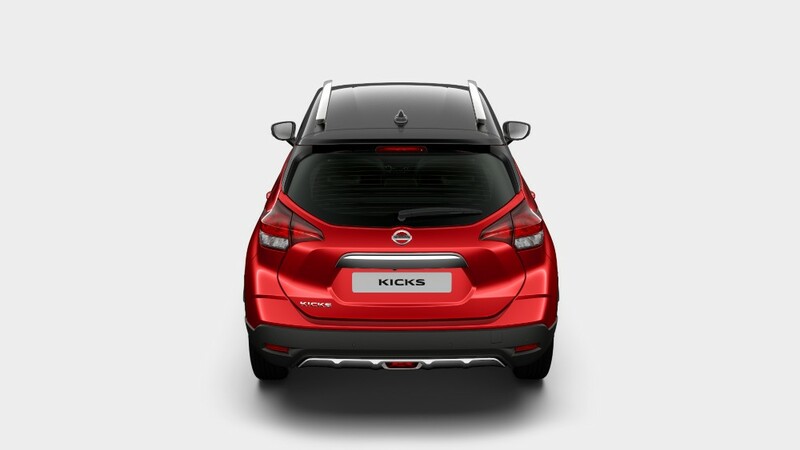 We are confident that with its progressive SUV design and advanced technology, as well as many best-in-class propositions, the new Nissan KICKS will stand out in this competitive SUV segment in India. Available in four variants, XL, XV, XV Premium, and XV Premium+ in diesel, and two dynamic variants- XL, XV in petrol, the new Nissan KICKS will come in 11 exciting colours. The stylish design is complemented by enhanced performance and driving dynamics. The new Nissan KICKS will offer a 1.5H 4K petrol option driven by five-speed manual transmission and 1.5K 9K dci Diesel engine driven by six-speed manual transmission. The fuel efficiency certified under test conditions is 14.23 km/l (Petrol) and 20.45 km/l (Diesel) as per ARAI Certification.